Even the kids loved the brisket!The quality of the BBQ is great and the Cole slaw is good too.Brisket and ribs were wonderful and liked the personal serviceWe enjoyed some of the best brisket and ribs. 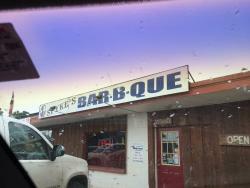 The best "Hole in the wall" barbecue in Texas. 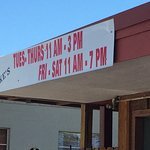 Located in Kingsland, TX just a short drive from Marbles Falls and not far from Austin. Friendly atmosphere and short lines. Tell em Spyke sent ya. New owners have kept the restaurant's great BBQ and service intact. Basic BBQ place with combo plates or a la carte. Little hole in the wall, family owned. Great food! Come on out and try it! Spyke's is the best BBQ in the Highland Lakes area. You can not go wrong eating at Spyke’s in Kingsland. Great food reasonably priced. The brisket sandwich is our go to for lunch. Good food just wish they were open in the evenings. Great food But hard to catch them open. We live in Kingsland and we usually want Bar-B-Q for dinner and they are usually closed. 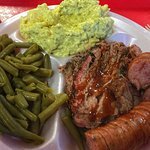 Your tastebuds will jump up and slap you if you don’t eat at Spyke’s BBQ in Kingsland TX. 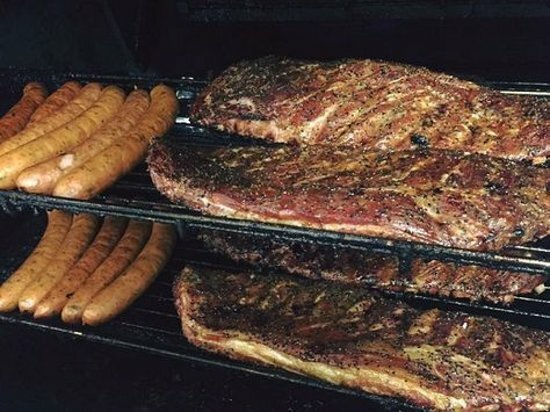 We highly recommend the brisket and sausages. (try the jalapeño sausage). The potato salad side dish it the best. You won’t be sorry. Thank you for the awesome review Jim! We really appreciate hearing from our customers. 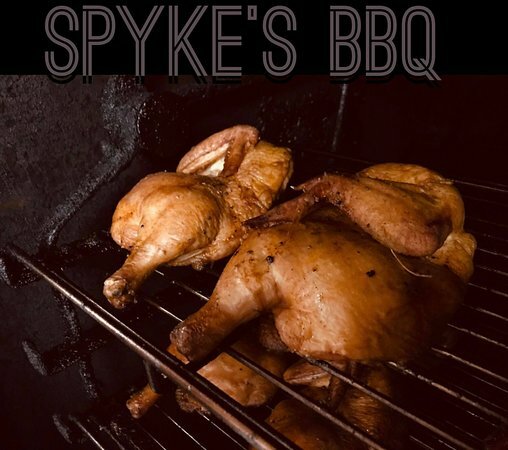 Get quick answers from Spyke's Bar-B-Que & Catering staff and past visitors.